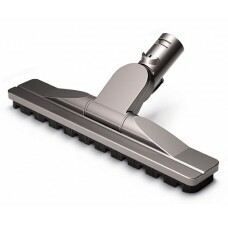 This is a Dyson articulating hard floor tool. It is made exclusively for hard floors e.g. wood floors. lino floors, tile floors. 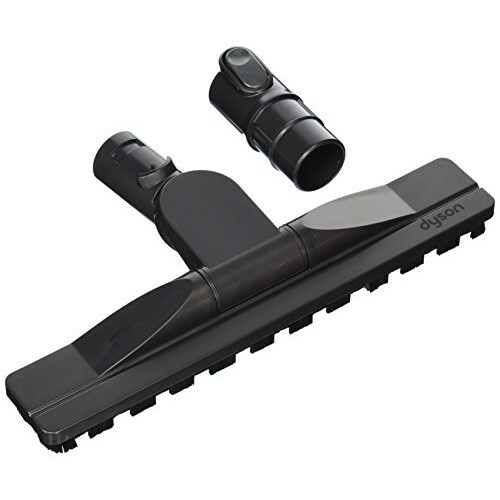 The Dyson Articulating hard floor tool has soft bristles to gently clean wood and other delicate floors. It pivots 180° and has an ultra-slim profile to reach into the awkward gaps between cupboards and units more easily. It includes two curtains of bristles - the first removes large debris, while the second seals the tool to prevent suction leaking.